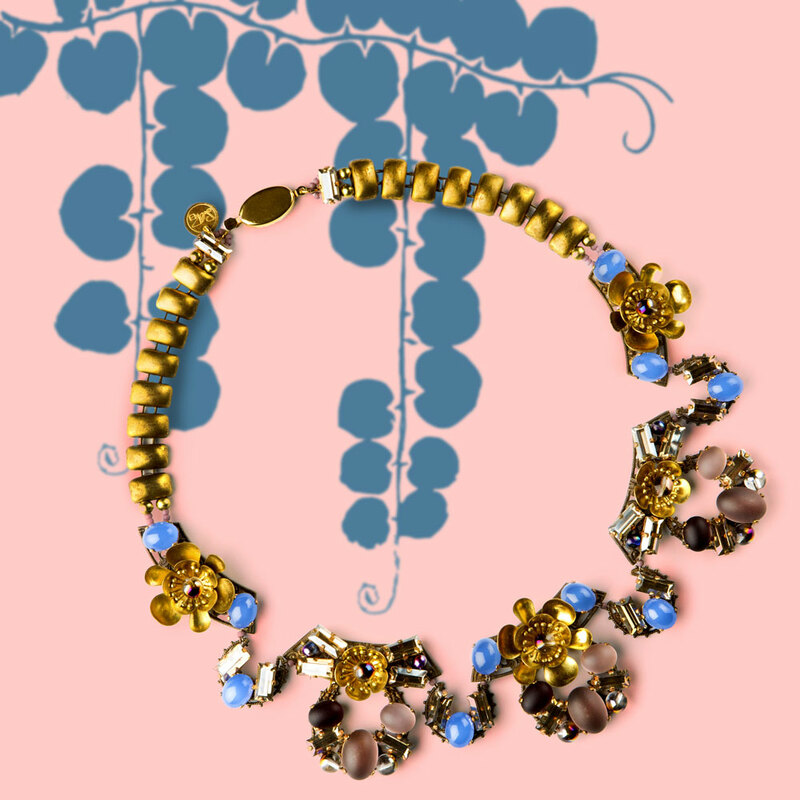 The Susi di Re brand was born in 2015 from the passion of Susanna Milani, experienced jewellery designer who worked for the main luxury companies. The components of the brand are the continuous research combined with the love for the sophisticated taste of the objects of the past. Her brand wants to talk to all those women who are looking for a refined jewel to wear over time without the need of locking it in a drawer after a few seasons. Each piece is precious because made by skilled hands and designed with care and attention by a mind in constant search of wonder. The inspiration comes from nature in its cyclical mutation over time and in its peculiarities linked to geographical change. Also, it comes from design, graphics and art. Ideas come even looking at the past, focusing on the product of those sophisticated times when women strongly demanded new, affected and witty objects made in an irreproachable manner despite the use of less valuable materials. The conception of each new collection is led by the desire to return to the Bijoux its original essence of imitation of the precious jewel, not only in design but also and above all in in the accuracy of the manufacture. 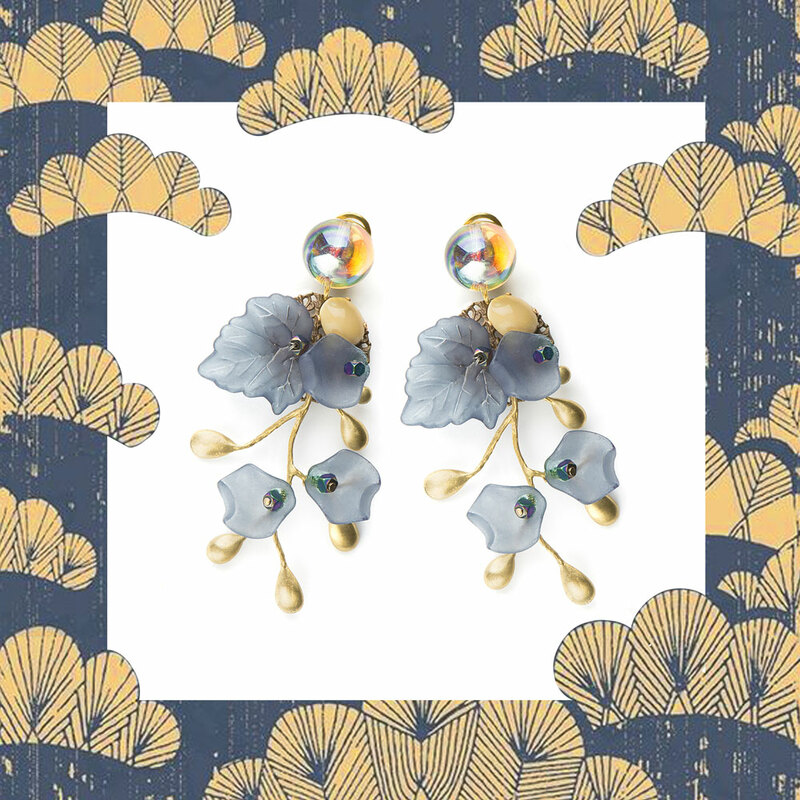 Each jewel Susi di Re is a small precious whim, a treasure to be kept in an ancient jewellery box, destined to last over time and to be handed down.